Do you like Uno? Share it with your friends. 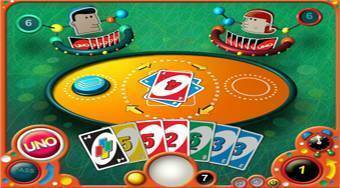 Uno - play this more funny version of the famous card game called It´s raining.